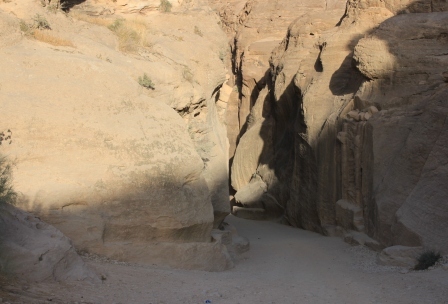 So I have been going through my Petra pictures, and each one is better than the other- there are oh so many pics!! How do I decide which ones to put up? How do I narrow down? So much more to come!! 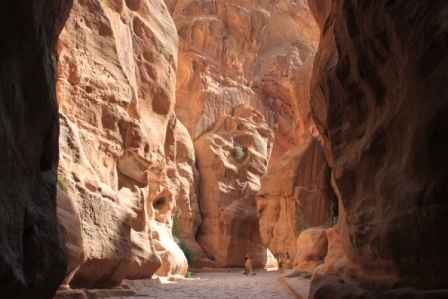 Previous An evening on the streets of Wadi Musa (or Petra as you may know it)!